The second hand automotive market is a big one and there is only so much that you can know about that market. But when buying a high end or luxury car, many people prefer to go for a second hand one as it provides them with the same kind of pleasure but at a much lower price. When you are going to buy a Lexus, you can definitely consider buying a second hand one but before you do so, make sure that you keep a few pointers in mind which will help you make sure that the car that you are buying is a good quality one which has no damage and a good life to go with. There might multiple occasions in which you may want to look at a used Lexus vehicle, be it a SUV, a convertible or any other model. First and foremost, you should make sure that the car you are planning to buy is a certified one. Next you should carefully check the model of the car that you want to buy. Lexus has made sure that every kind of customer has a particular car which suits their style perfectly while making sure that it has a luxurious feel to it. Lexus is the perfect blend of luxury and family friendly features in one vehicle. But just don’t straight walk up to a dealer of used cars and ask for a Lexus, in doing so you just might lose the opportunity to bargain and may end up paying a lot more instead of saving up a lot of money. Make sure that you have a good understanding of how the used car market works and along with it a good game plan to go with based on this understanding. You can easily gain this understanding about the used car market by doing an online search which will provide you with a good degree of knowledge about the market you are dealing with. You can look up on various customer reviews about the different types of Lexus and how they perform in used conditions so that you can make a knowledgeable decision about which model of the car you would like to avail. This would help you choose a used Lexus which will have a longer life than may be the model you were opting to buy. CarFax comes up with various reports on various models of car and you might want to go through that too in order to get an idea about the history of the car models that you are looking into when considering which model to buy. Getting a Lexus is quite a big decision to take, hence you should be aware of the kind of budget you have at bay to spend on your Lexus. 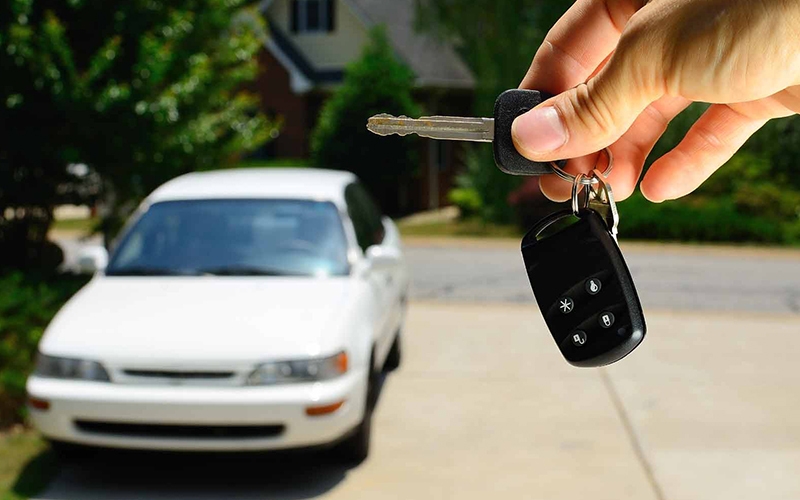 Make sure you are aware of the leeway that you can make while bargaining with the used car dealer. Being aware of your budget doesn’t only mean that you will have to be aware of the budget with which you are going to buy the car. You should also have an idea about how much you can spend each month on the car the you are going to buy. Every Lexus model has a different kind of maintenance cost and you should choose a model which fits your monthly budget. Before buying Lexus, make sure that you have checked the car inside out to make sure it is not damaged in any way as it is a used car. You should also take a drive in the car to get a feel of how it feels to be at the wheels. If you keep these tips in mind while you are checking out a used Lexus, you should be good to go and not face much of a problem in dealing with the dealers or the car you are seeking.